There are some posters (100 x 70cm) left from the 20th Anniversary in 2014. Each poster is 10 Euro. A set of two posters is 15 euro. Posters will be shipped well packed in a firm tube. 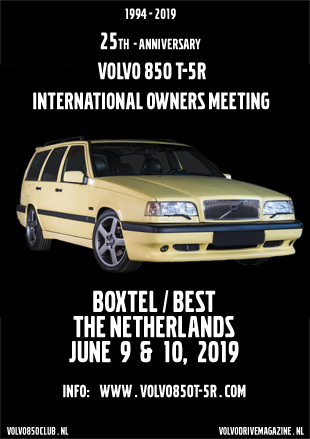 You can mail your order (which poster(s) and quantity) to info@volvo850t-5r.com. You’ll get an invoice for the total costs. 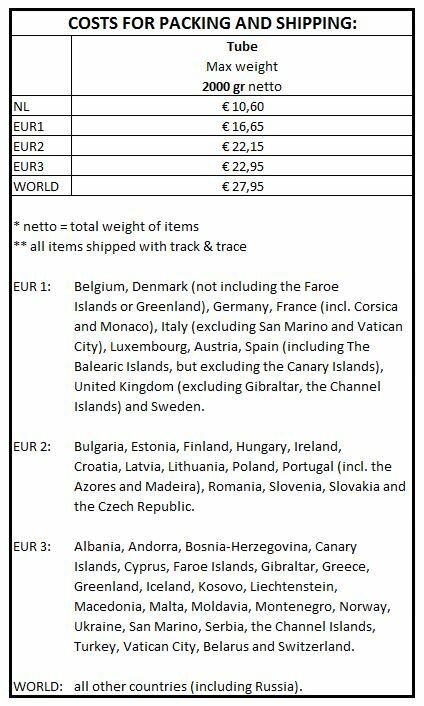 Payment can be done by bank (IBAN/BIC) or by Paypal.